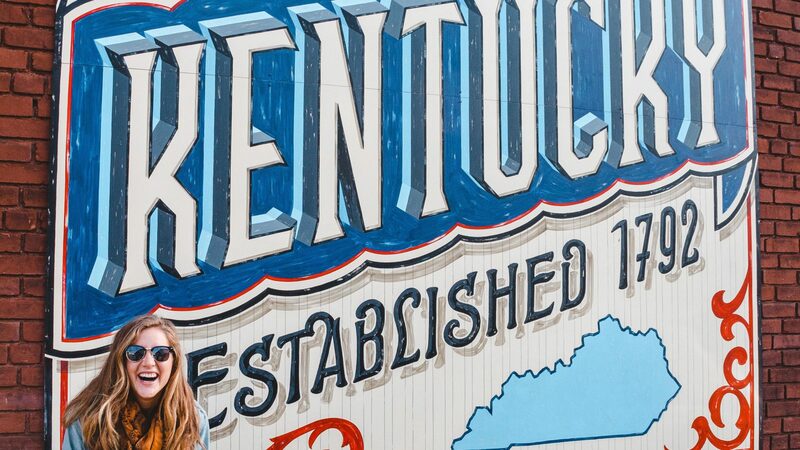 Lexington is known primarily for bourbon and horses, but in recent years the art scene here has flourished. 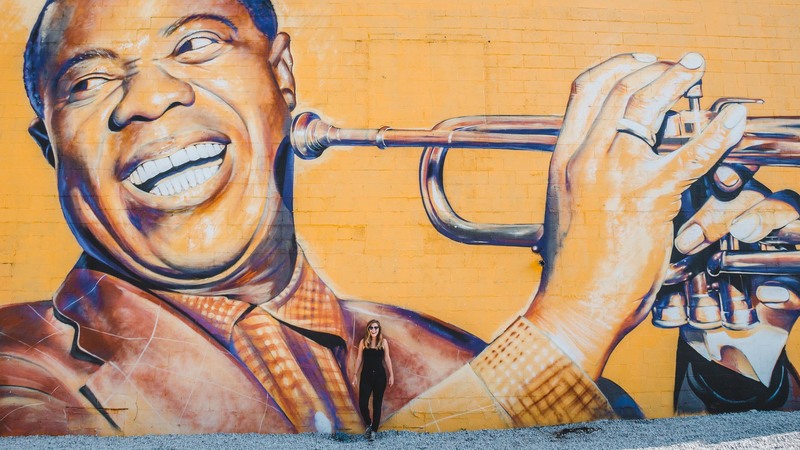 With new art galleries and murals popping up left and right, Lexington has become one of the best spots in the South to find a vibrant work of art. Whenever I travel to a new city, the first thing I go out to find is street art. 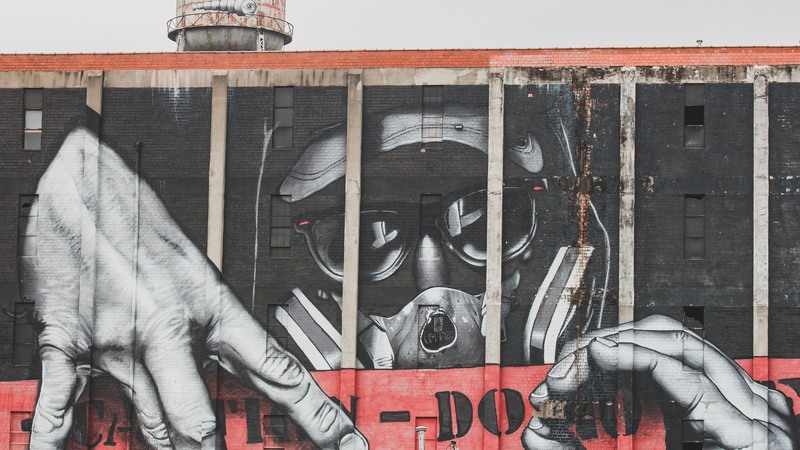 There is something about street art that completely captivates me. The level of talent, the ideas and symbols in each piece. It simply blows my mind that an artist was able to transfer an idea in their head into a large-scale mural. 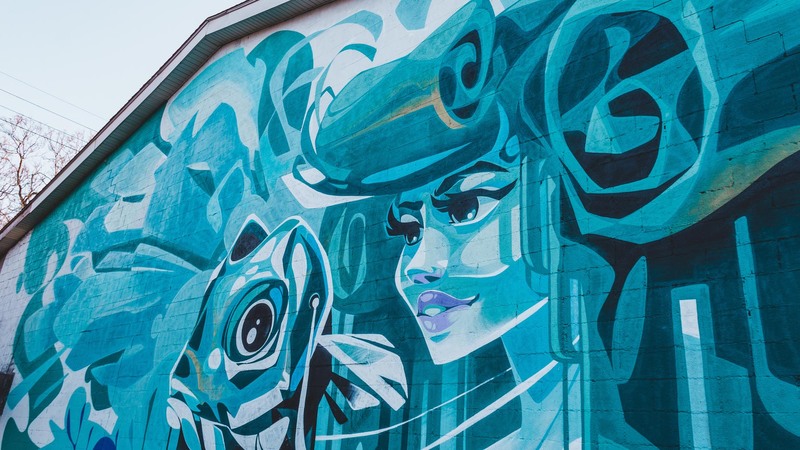 Lexington has upped its mural game in the past few years with the help of PRHBTN, which brings artists from all over the world to create mural works in different spots throughout the city. 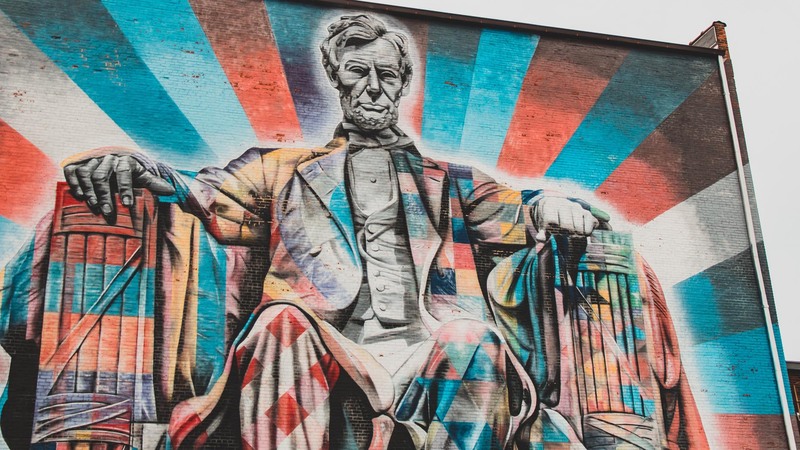 If you’re visiting Lexington, get ready to see some incredible pieces. 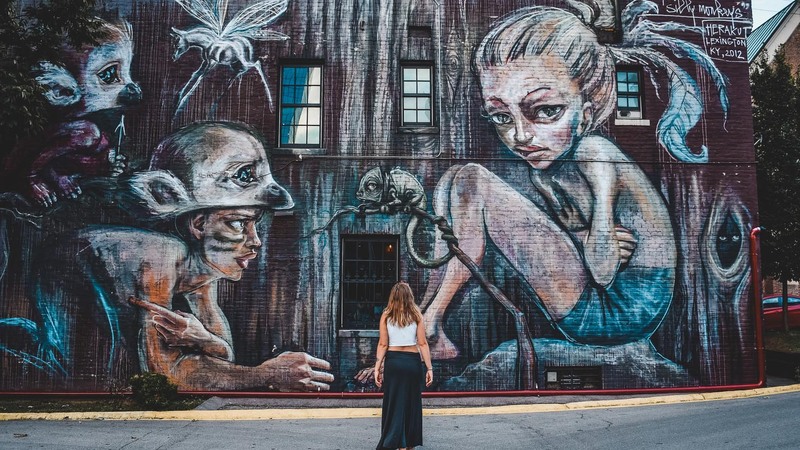 Although there are countless to choose from, below are my top 10 picks of street art you should check out while you’re here. Back wall of the Kentucky Theater. Visible from Vine St. I love Lexington and the city it has become in the last few years. And a big part of that is due to the amazing art that has popped up on walls all over the city. 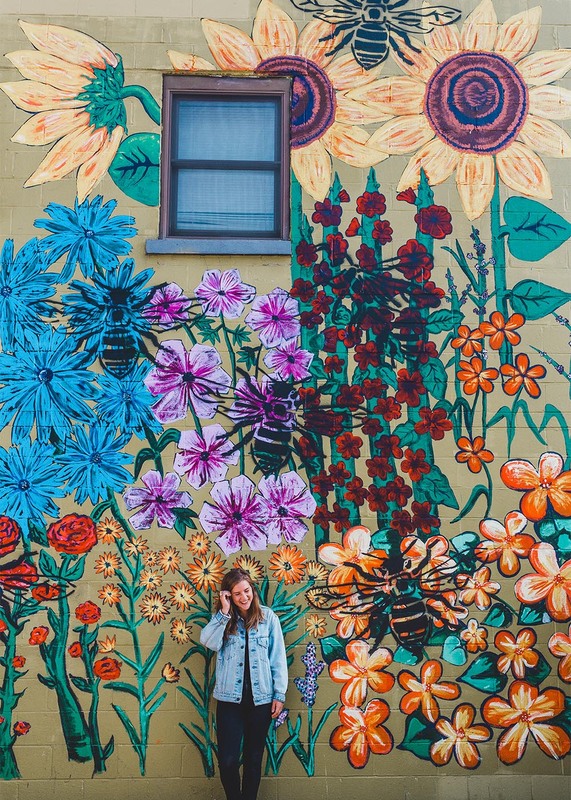 Whether you are here for a visit or making the move to Lexington, you and your Instagram are in for a treat. 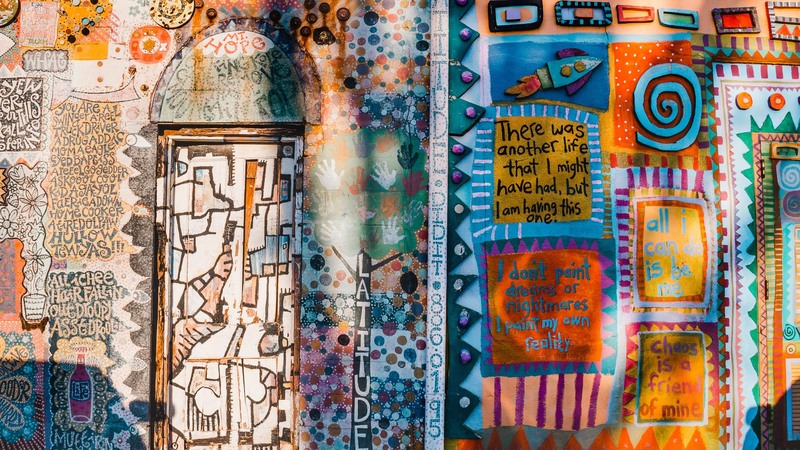 Check out PRHBTN’s website for an updated list of murals and be sure to take a look at the Street Art Guide to learn more about each. 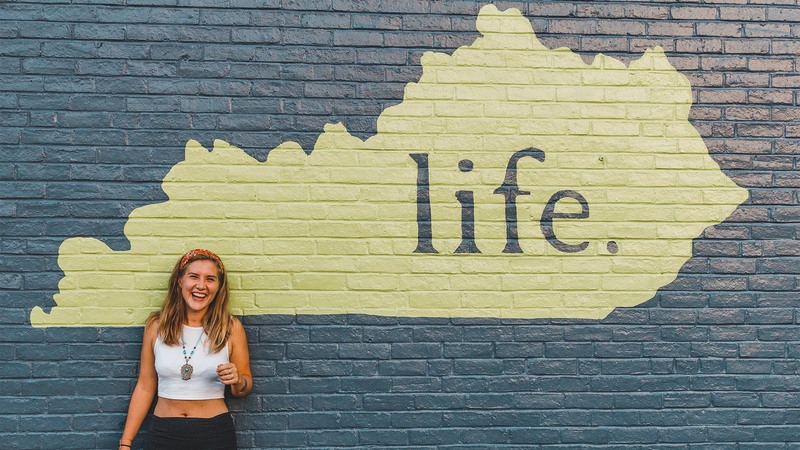 An avid adventurer and lover of all things travel, Joelle was born and raised in Lexington. 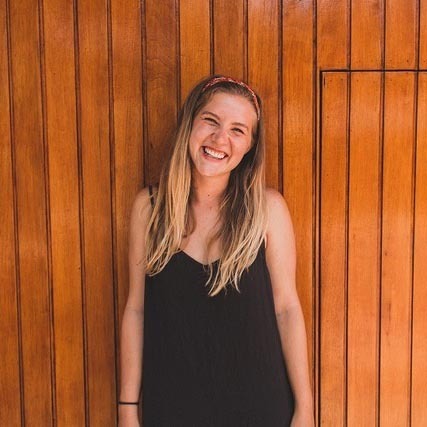 She has backpacked, lived, studied, and worked in countries all over the world. 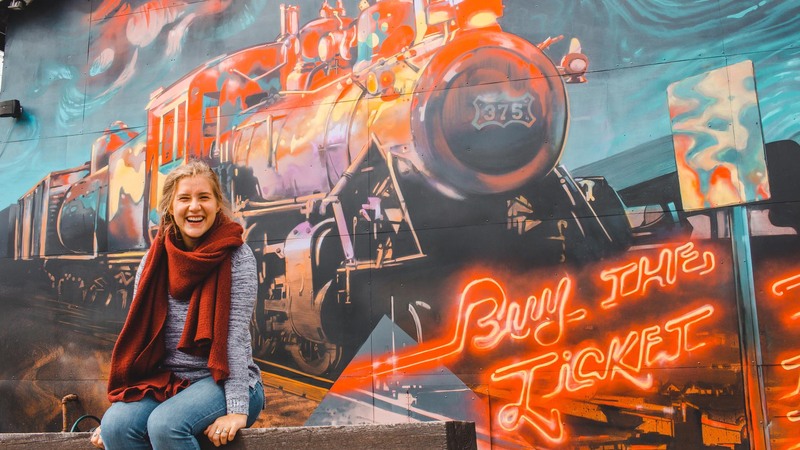 She runs a successful travel blog, Riding Around The Globe, as well as a business helping people plan their trips abroad.